There is an absolutely massive number of 21 new students this year, plus Samrawit who started last Febuary. In total there are current 40 young people benefiting from the fund in 2015. Yohannes is an orphan and was found living on the streets in Lalibela. A deacon of the church has taken him into his home but doesn’t have the money to support him as well as his own family. It has been agreed to give 600 Birr per month to the deacon as support for Yohannes. 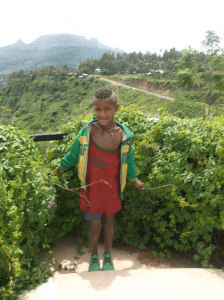 Yohannes has now started in grade 1 and we will hopefully be supporting him for many years. 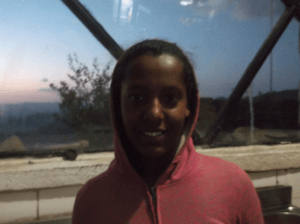 Lidiya and her young sister live with their mother in Lalibela town. Their father died 3 years ago and the mother does not have enough money to keep the children in the education system. 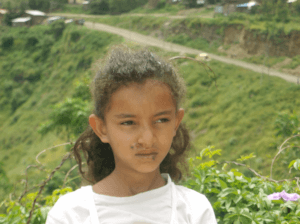 Lidiya is now in grade 4 and it has been agreed to support her with 600 Birr per month. 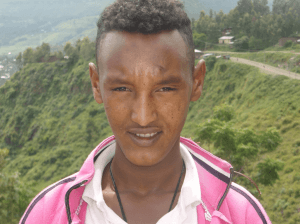 Bimrew and his sister are orphans in Lalibela. They were living on the streets but now have accommodation at night in a gift shop in return for looking after the shop during the day. Both Bimrew and his sister use wheelchairs. It is thought that they both had polio at a young age. Bimrew is now in grade 6. It has been agreed to give Bimrew 600 Birr per month. This money will also help to support his sister. Debere lives with her mother in Lalibela town. Her father died 10 years ago. Her mother is very poor and cannot support Debere. 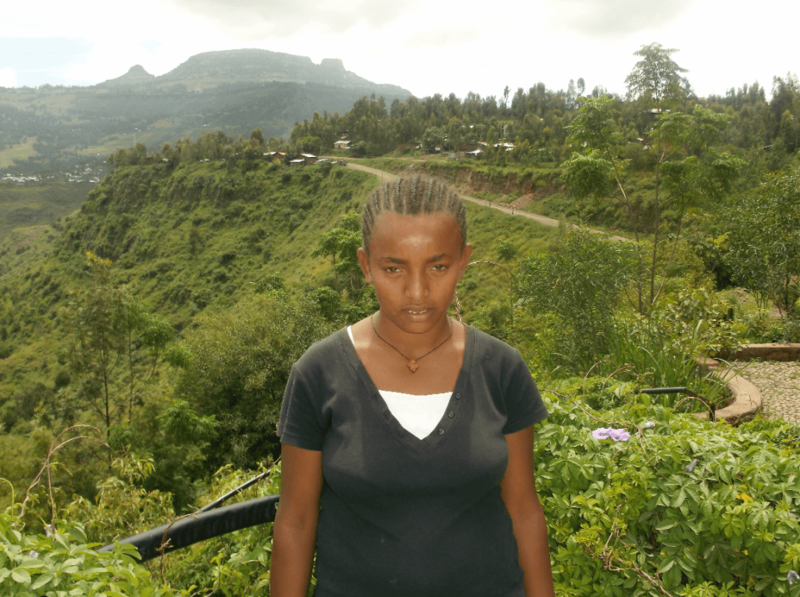 She has been working as a labourer at Ben Abeba in order to earn money to support herself and stay at school. It has been agreed to give her 600 Birr per month. Because of this, she has now enrolled in grade 10. Dinku is from the countryside. 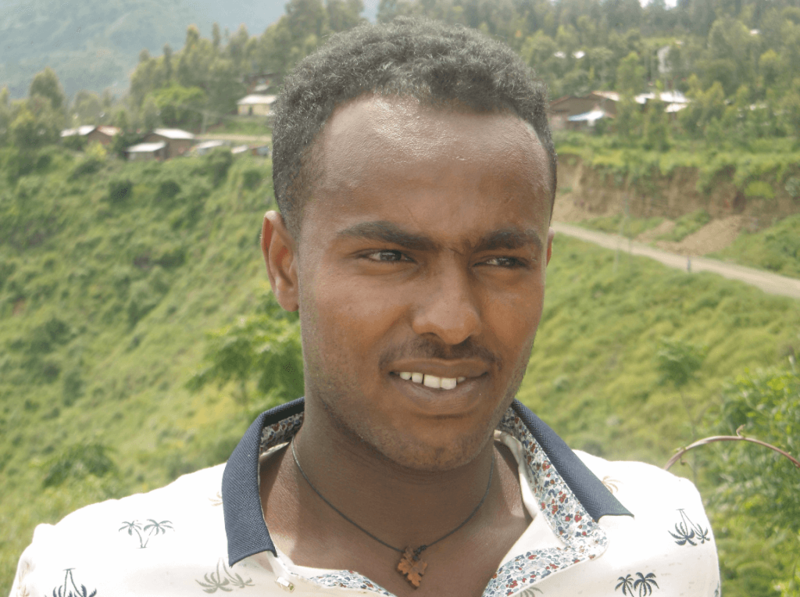 When he was in grade 5, his mother died and he moved into Lalibela to try to access education. His father gives him no support and he survives by doing labouring work when not at school. He did well in the grade 10 national exams and now has a place in grade 11. He has an ambition to be a doctor. Ezra is a disabled boy and cannot walk without the use of a crutch. He is one of 5 children and the family has no means to support them. He was living with an aunt and uncle but has now had to move out and live on his own. Because of his disability, he is unable to earn money for house rent, food, school materials etc. He did well in the grade 10 national exams and now has a place in grade 11. His ambition is to become a journalist. Gashaw’s father died when he was very young. He lives with his younger brother and his mother. His mother has no work and finds it very difficult to keep Gashaw in the school system. Gashaw is in grade 10 this year. 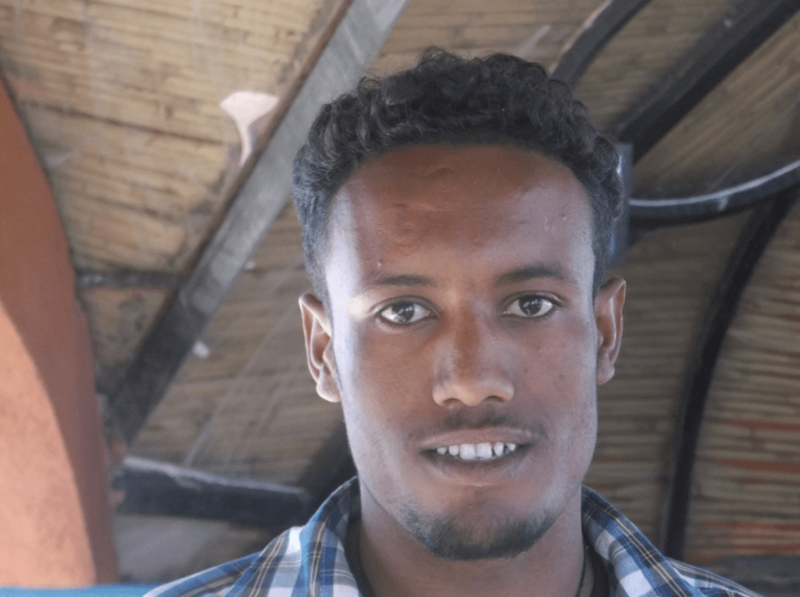 It has been agreed to support him through grade 10 with 600 Birr per month. The support will continue if he is successful in getting a place in grade 11 next year. 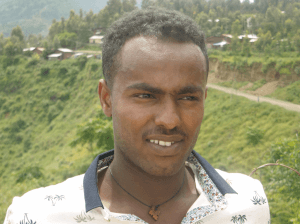 Getaye lived in the countryside 30km from Lalibela. A number of years ago both his parents were killed during a thunder storm. 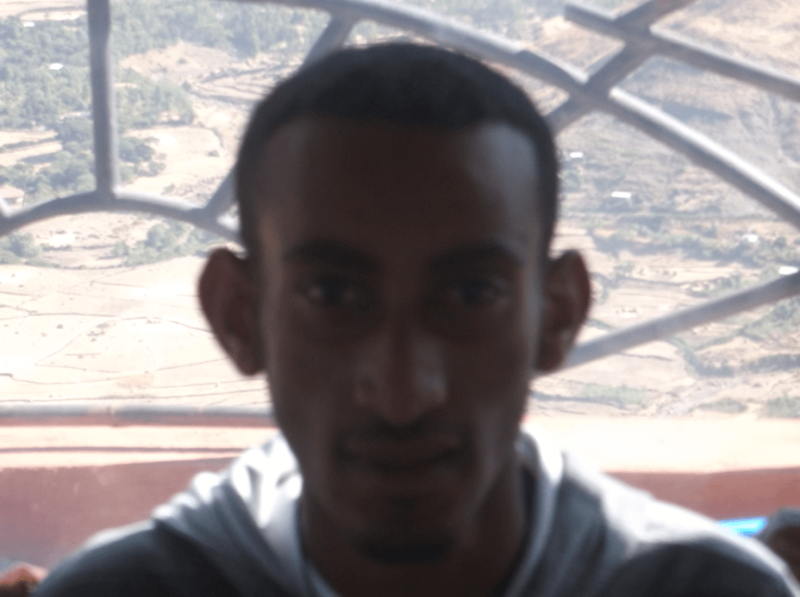 After this he moved into Lalibela. He survives by working as a labourer and has tried to keep up with his schoolwork at the same time. He did well in the grade 10 national exams and now has a place in grade 11. It has been agreed to support him with 600 Birr per month. Hzbalem was born in a very poor family in the countryside and her mother died when she was very young. She has faced many challenges in trying to access an education. She has attended school for half a day and has looked for any kind of work in the other half of the day in order to have money to survive. She did well in her grade 12 National exams and now has a place at Gonder University where she is studying Social Sciences. It has been agreed to support her with 600 Birr per month. 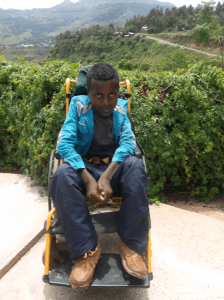 Mekonn is a disabled boy who only has the use of 1 hand. His father was killed in the war between Ethiopia and Eritrea and his mother is sick and unable to support him. 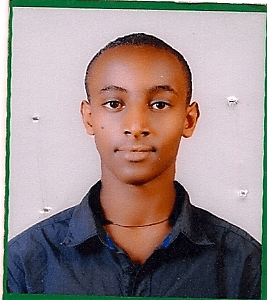 He sat the grade 10 National exams this year and has been awarded his certificate with great distinction. He is now in grade 11. 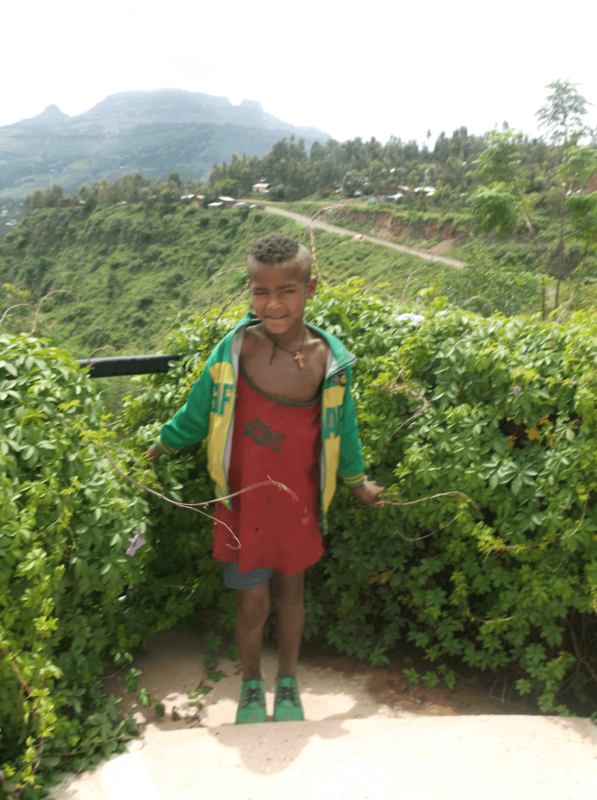 Nuruhusien is one of 5 children. Like many young people in Lalibela, there is a lack of money to give them support through the education system. His ambition for the future is to become a water engineer and ensure that all rural areas have access to water. 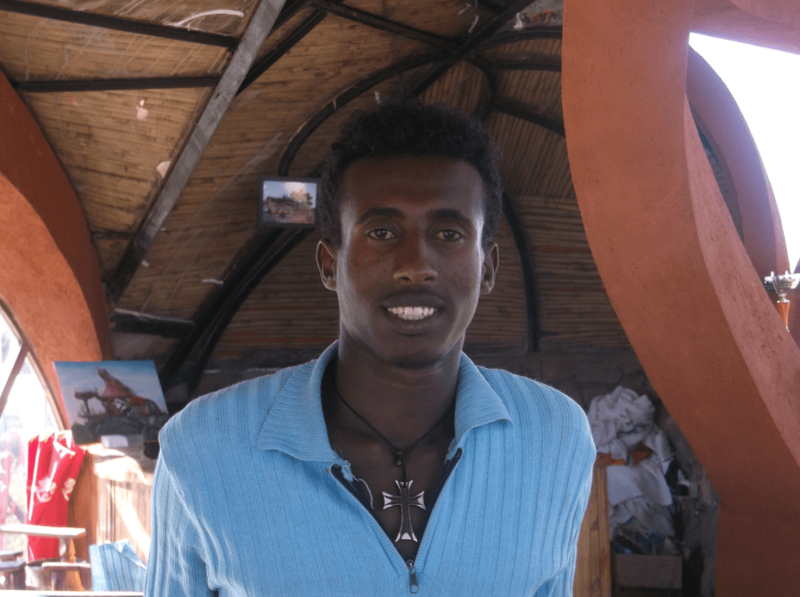 I first met Teddy when I came to Lalibela 8 years ago. He is an orphan and, when very young, was living on the streets in Lalibela. He then found a place in an orphanage, where schooling was encouraged, and I have watched him fast track through the school system. The orphanage closed 2 years ago and he is now on his own. He is a very talented artist and he would like to make this his career. Dagnachew has completed his 1st. 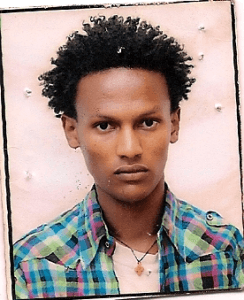 year at Haramia University where he is studying Softwear Engineering. He is one of 7 children. His father is a local priest but does not earn enough to support the family. Dagnachew has struggled to survive at University and made application for our help. Eshetu is part of a large family in Lalibela. His father died when he was a child and his mother has struggled hard to support the family. 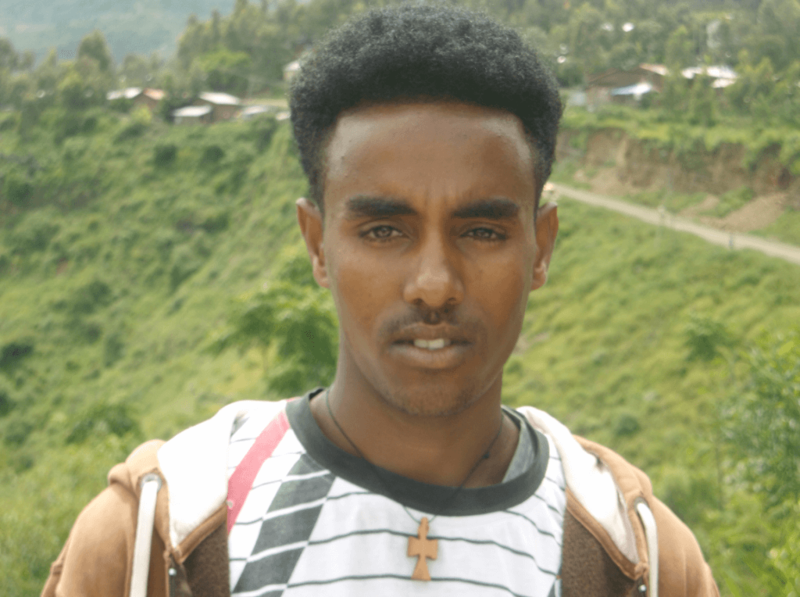 Eshetu did exceptionally well in the grade 12 National exams and is now in his 1st. 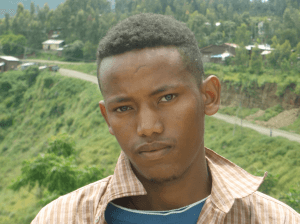 year at Bahir Dar University where he is studying Business and Economics. 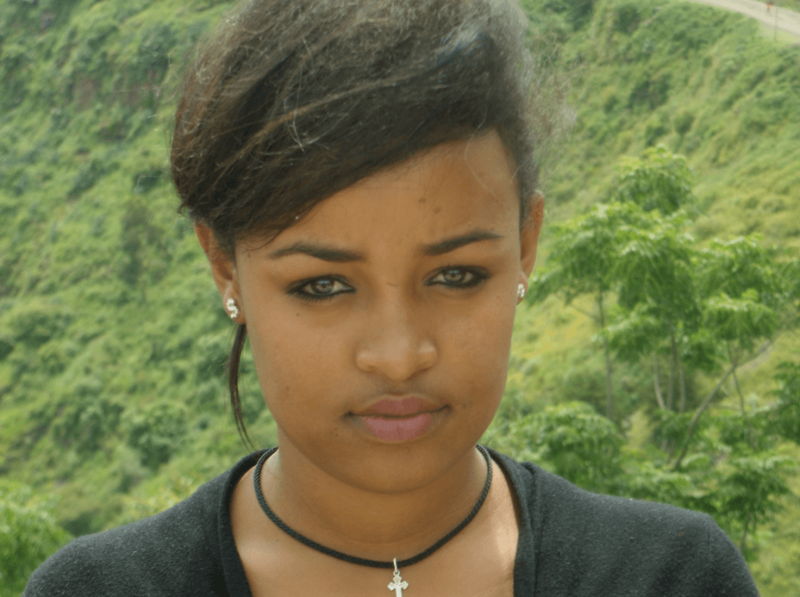 Frihiwot was born in the countryside and her parents are subsistence farmers. They live a ‘hand to mouth’ existence. Frihiwotdid well in her grade 12 National exams and is now in her 1st. 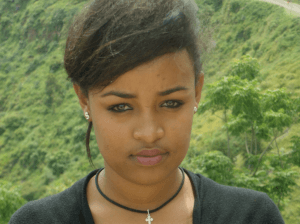 year at Debre Birhan University where she is studying Geography. Samrawit is from a poor family in Lalibela. She wanted to study nursing but was not accepted for university. 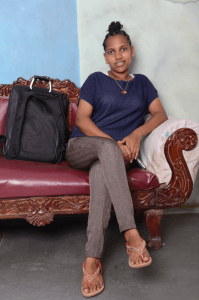 In September 2014, she joined the Kae-Med College of Nursing in Addis Ababa. She was finding it very difficult to pay the college fees and the Bude Methodist church agreed to give her support from February 2015. She is now in her second year of study. 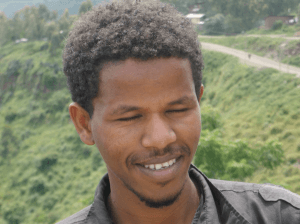 Birhan was born in Lalibela. Her father died when she was young. This has meant her living, and going to school, in a number of towns in Ethiopia as her mother was looking for family to support them. Recently they have been living in Kombolcha with an uncle of Birhan. 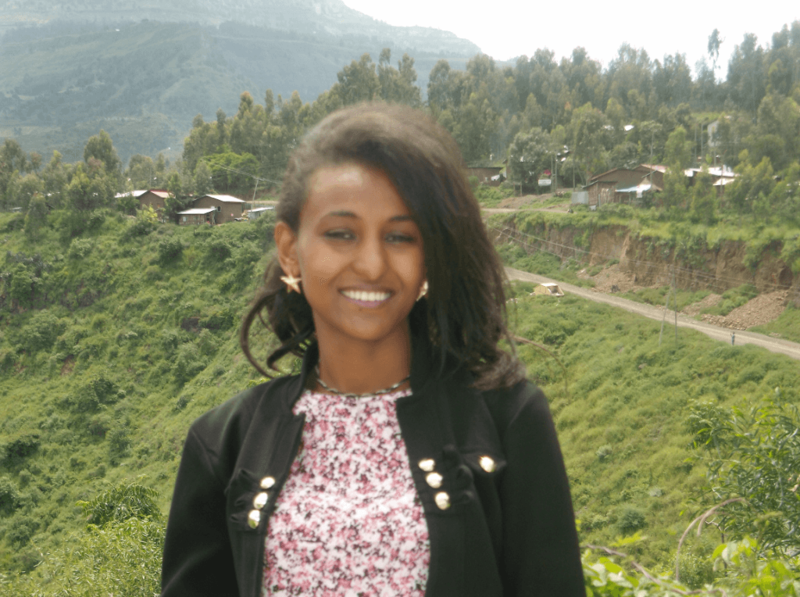 Birhan sat her grade 12 National exams in Kombolcha and scored an incredibly high mark of 569 out of a possible 700. She made application to St. Paul’s teaching hospital in Addis Ababa, sat their exam, was interviewed and was one of the lucky 100 students accepted for medical training. She has now settled into her 1st. year of training. 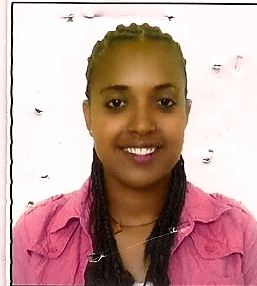 Kiberealem has completed 2 years as a medical nursing student at Arbaminch University. Her goal is to become a retinal specialist. Her family are very poor and can give her no support. She has been struggling to stay at University and applied for some help from the scholarship fund. Once accepted for University, accommodation and food is provided but she has no money for things like photocopying. 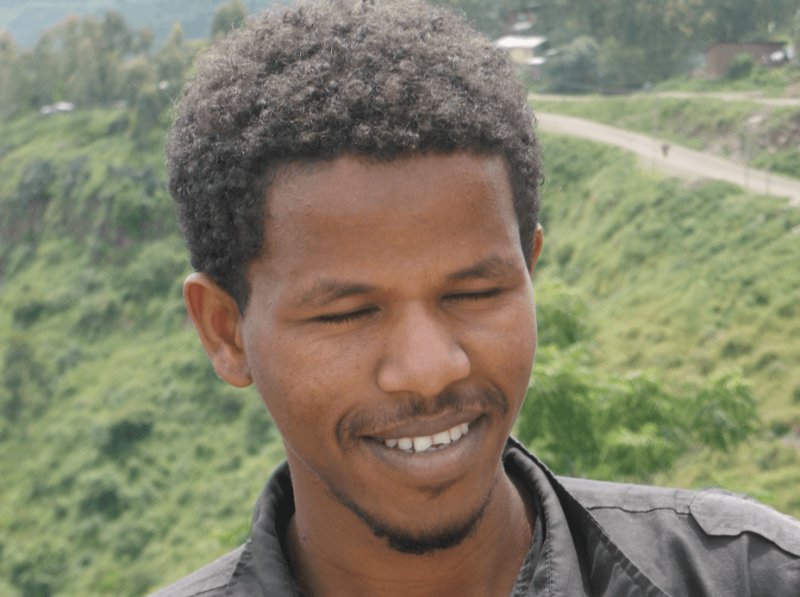 Fiker was born and has been brought up in Lalibela town. His father died in an accident when he was 1 year old and his mother has struggled to bring him up on her own. 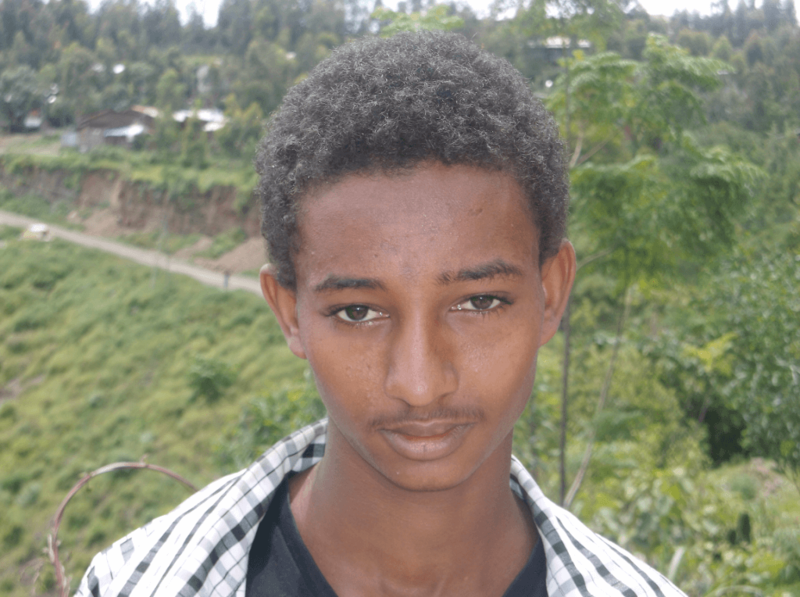 He has had consistently good results at school and this year was successful in gaining a place at Axum University to study engineering. He applied for our support to enable him to take up this place. It has been agreed to give him a monthly payment of 600 birr + 2 performance related bonuses of up to 400 birr each. Habtemarium is one of the ‘street’ boys in Lalibela. He was in the education system until 3 years ago. At that time his parents divorced and neither parent took responsibility for him. He left the education system and has been struggling on the streets to find money for food. 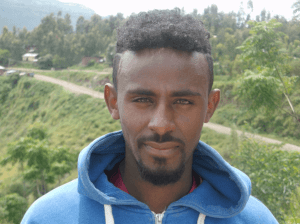 It has been agreed to give him a payment of 500 birr per month with 2 performance related payments of up to 250 birr each, in order that he can return to school. Mareg’s parents both died when he was 10 years old. A neighbouring farmer took him in and allowed him to attend school up to grade 5 in return for him looking after the animals. Unfortunately the farmer couldn’t afford to keep him and he had to move into Lalibela town. He struggles to find work as a labourer in order to have money to live. He has tried hard to continue his education. Last year, he was 7th. out of 53 students in grade 9. 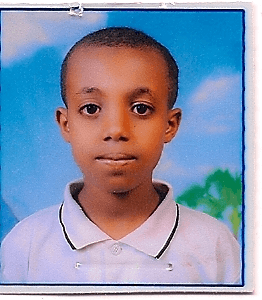 It has been agreed to give him a payment of 500 birr per month with 2 performance related payments of up to 250 birr each in order that he can continue this year in grade 10 and, hopefully, next year be successful in gaining a place in preparatory school. Sefi is from a village called Sorba which is 30 Km. from Lalibela. She is one of 6 children and has elderly, very poor, parents. 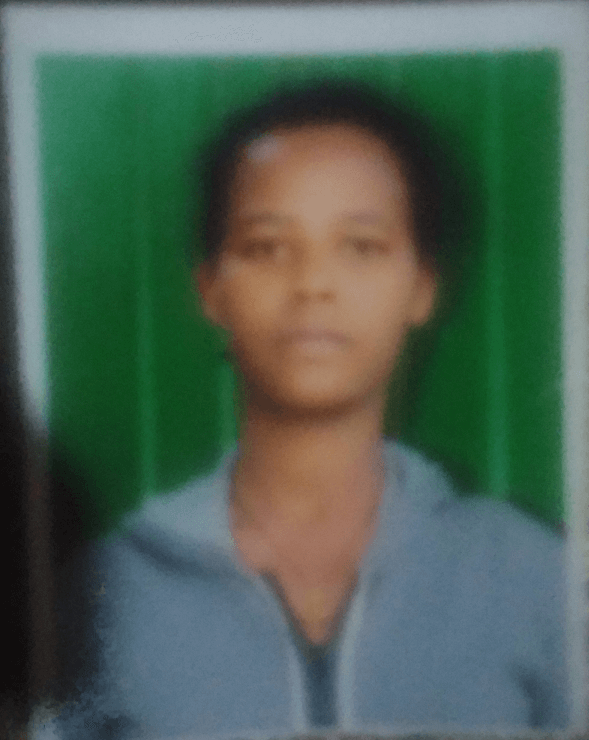 She completed her elementary education in Sorba. Her parents then wanted her to marry a local farmer that she didn’t know. Sefi did not want this and wanted to continue with her education. 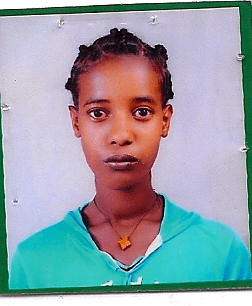 She therefore moved into Lalibela and has managed to complete grades 9 and 10. Every week she walks 3 or 4 times to her parents in order to get some food. She has now gained a place in grade 11 and will hopefully be going to University in 2 years time. It has been agreed to give her a payment of 500 birr per month with 2 performance related payments of up to 250 birr each. 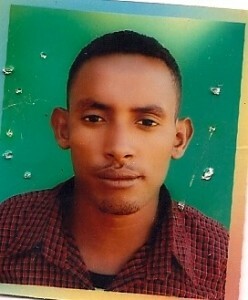 Teshome is presently in his 4th. year of a Civil Engineering Degree at Addis Ababa University. He applied for financial help to complete the last 2 years of his degree. 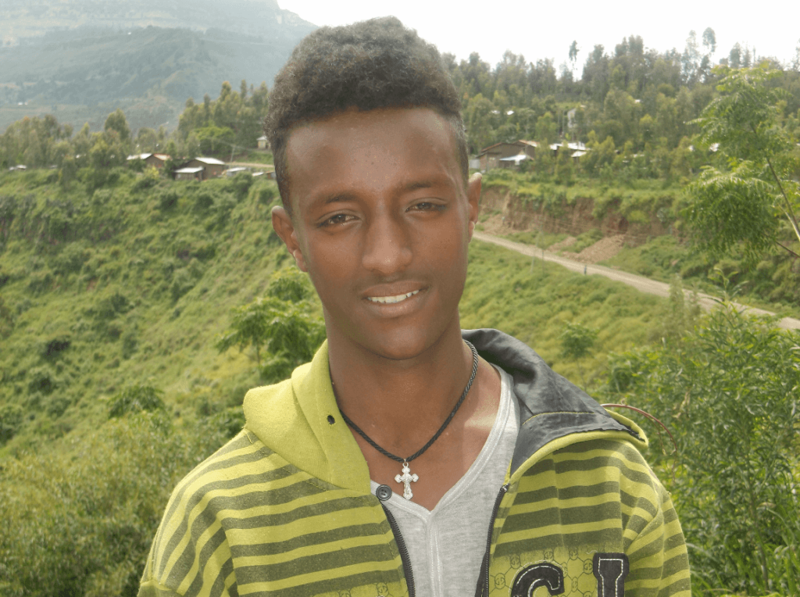 His parents are very poor and live in Lalibela town. They do not have the means to give him support. Teshome is disabled as he only has the use of 1 hand. In spite of this, his determination has seen him to this stage.